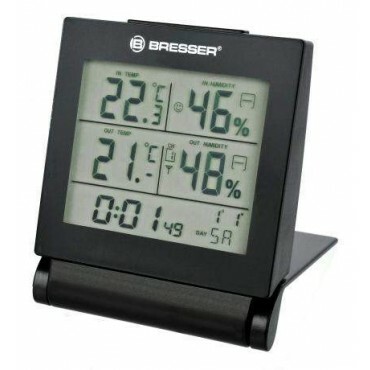 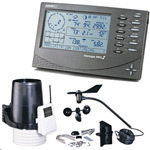 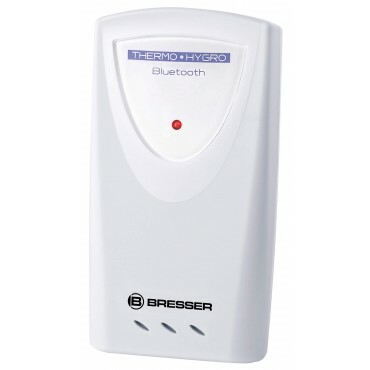 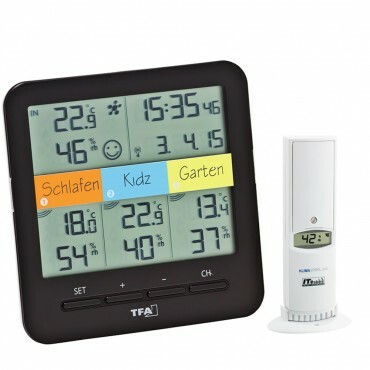 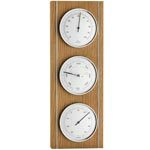 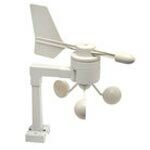 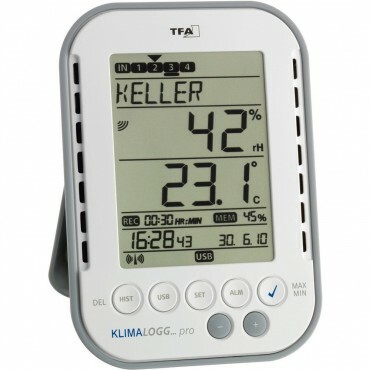 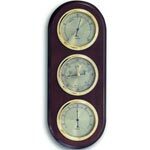 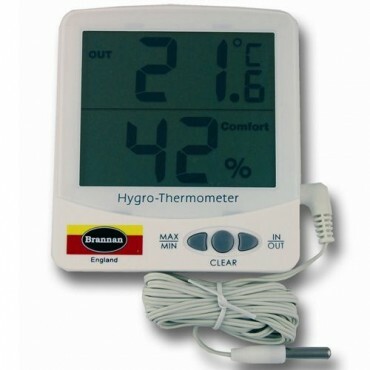 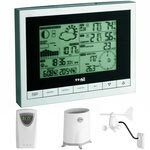 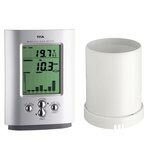 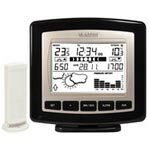 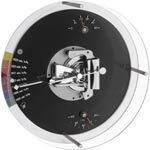 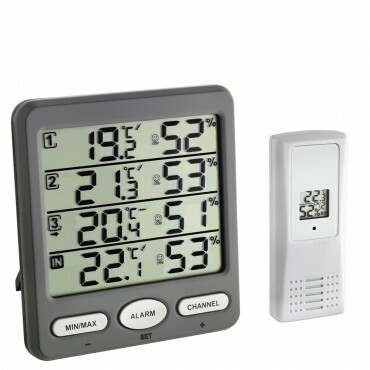 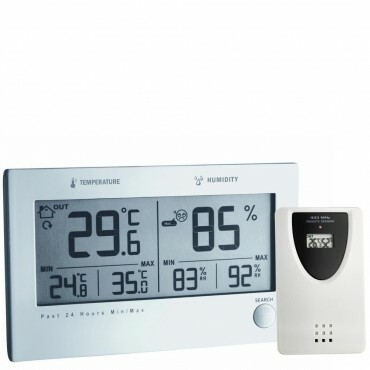 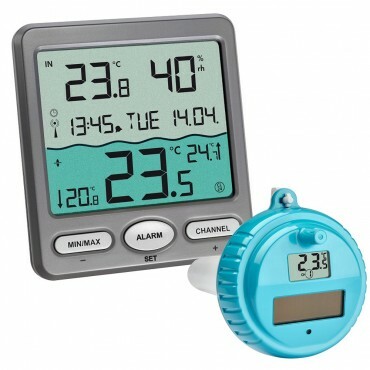 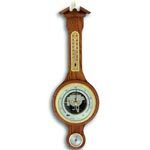 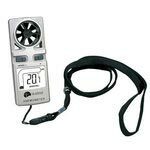 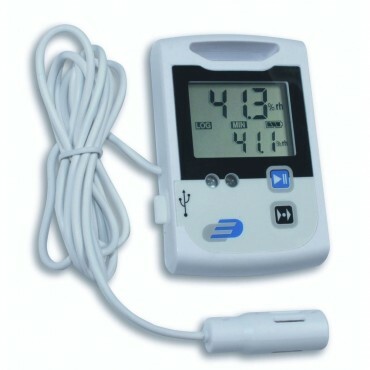 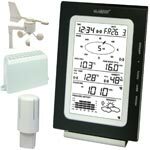 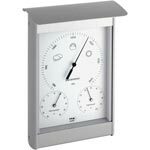 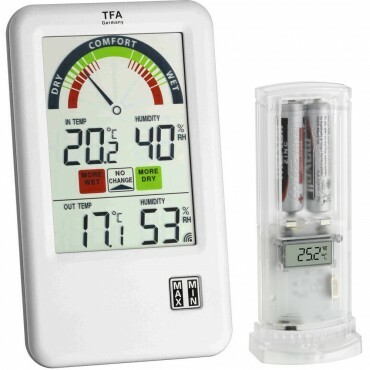 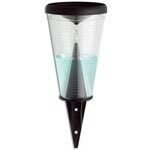 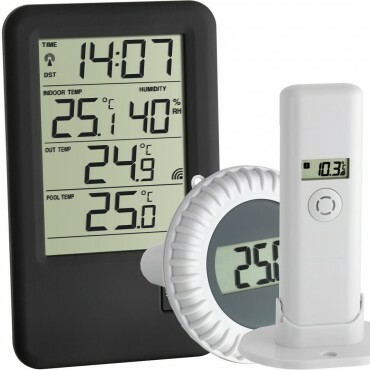 We stock a huge range of hygrometers for humidity readings, we have a wide range of stand alone Hygrometers and weather stations that measure humidity as part of their features. 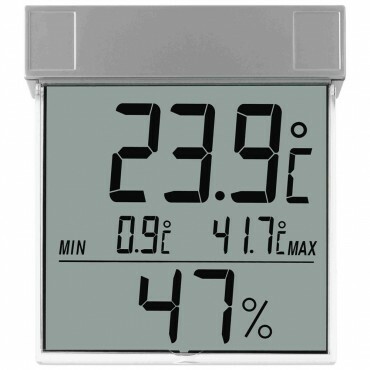 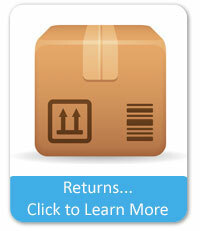 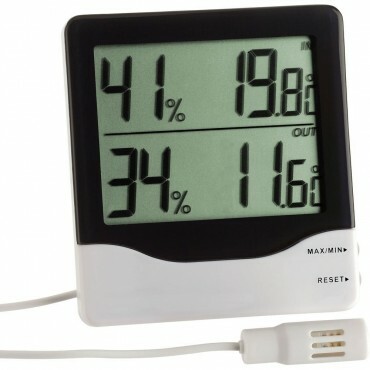 Digital humidity stations have been designed to show the current humidity levels where they are placed. 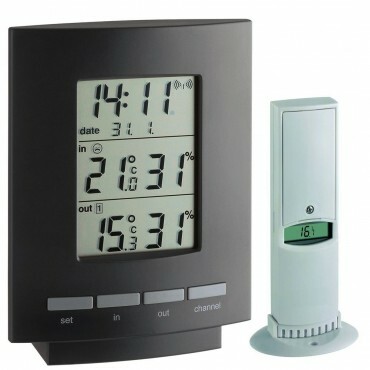 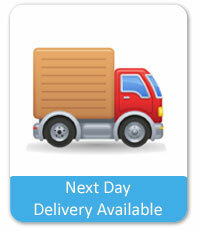 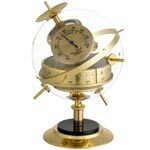 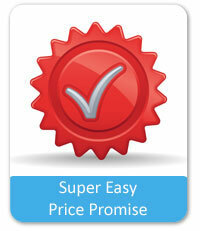 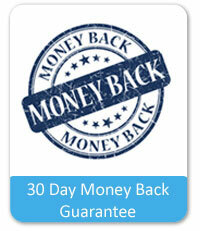 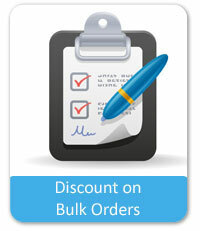 Normally these can be either wall or desk mounted and are provided with both options.